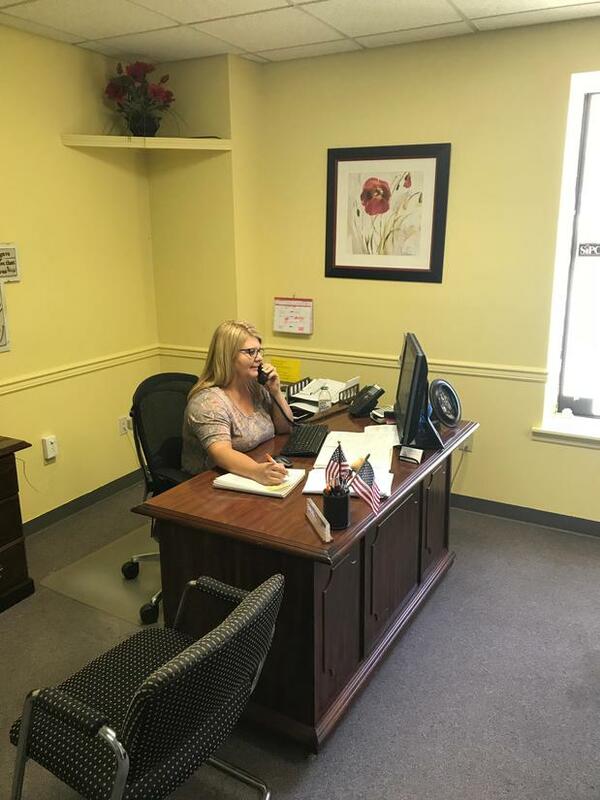 Barbara has over 15 years of experience in the insurance industry and enjoys helping everyone find the proper coverage for an affordable price. Debbie has over 10 years of experience . 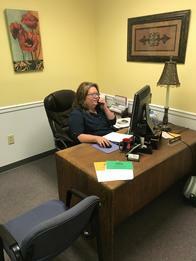 She also enjoys helping everyone with their insurance needs. 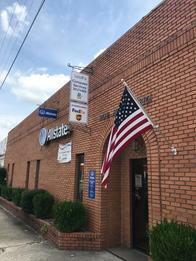 Proud to serve the areas of Blount County, Oneonta, Allgood, Highland Lake, Springville, Ashville, Hendrix, Lehigh. Call or email me today for a personalized insurance review. 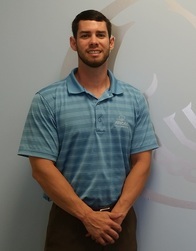 Andrew Anderton is insurance licensed in the state(s) of Alabama. If you do not reside in the state(s) of Alabama, please go to the Find an Agent section on allstate.com to search for another Allstate Agent or Personal Financial Representative.